THE FRONT PAGE: Andrea Chisholm (TV-J) is Jamaica’s reigning Journalist of the Year, while Syranno Baines is her junior counterpart. 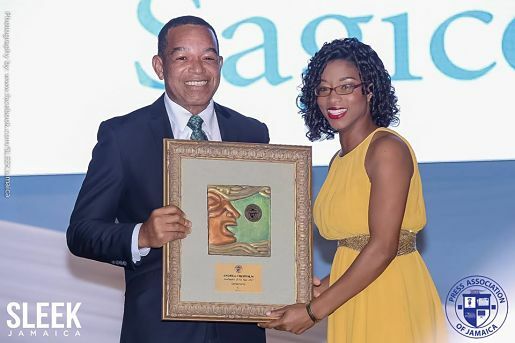 The announcements came Saturday night as the National Journalism Awards (put on by the Press Association of Jamaica) crescendoed inside the Courtleigh Auditorium in New Kingston, bringing the curtains down on another successful Journalism Week. 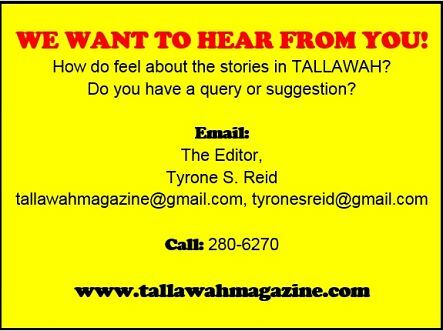 The Gleaner Company took home a hefty prize haul: the Morris Cargill Award for Opinion Journalism (won by columnist Gordon Robinson), the Junior Dowie Award for Sports Photography (Ricardo Makyn), the Hugh Crosskill/Raymond Sharpe Award for Investigative Journalism (Dania Bogle and TV-J’s Jordan Forte) and Best Human Interest Feature – Print (Corey Robinson), among others. Nationwide News Network copped the President’s Award for Investigative Journalism. TWEET ELITE: Jamaica’s west coast welcomed a host of international guests this past week, on the occasion of the UN World Tourism Organization (UNWTO) Global Conference and the Tech Beach Retreat – both hosted in Montego Bay. 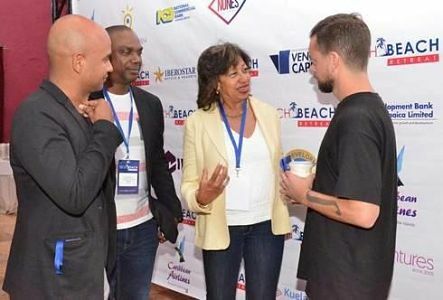 Among the foreigners jetting in was Jack Dorsey, co-founder of social media trailblazers Twitter, who put in an appearance at the Tech Beach event, which attracted innovators and entrepreneurs galore to hear about the latest developments in their sector and what’s on the horizon. 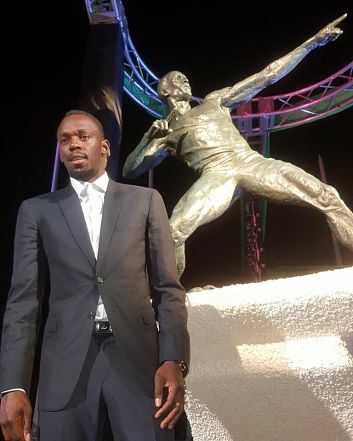 Making his first trip to the island, Dorsey reportedly had word with President of Jampro, Diane Edwards, and other Jamaican officials, discussing how Twitter and other well-respected platforms can help Jamaica improve its digital footprint.